Tin Man has been appointed to handle PR for Interbev-owned AnCnoc whisky following a competitive pitch. The agency will build brand awareness for the single malt whisky brand and attempt to position it as a "modern tradition" among drinkers aged over 25. Tin Man will carry out the work for AnCnoc during 2015 and its programme will include a creative campaign and press office activity. 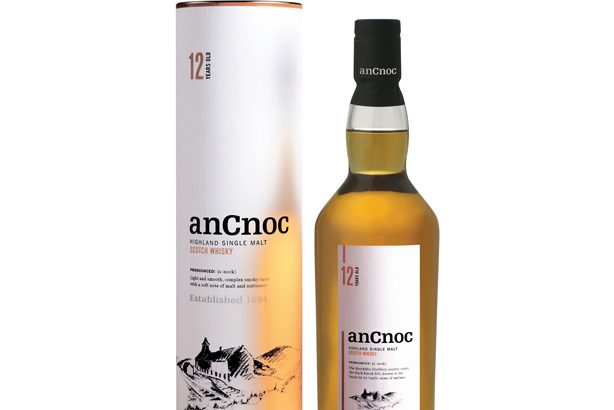 Mandy Sharp, founder of Tin Man, said: "AnCnoc was established in 1894, so it is a brand steeped in heritage, yet has a contemporary feel and taste. Our interpretation of the brief is to drive relevance with the target audience by taking AnCnoc beyond the world of whisky and anchoring it on to a culturally relevant phenomenon."